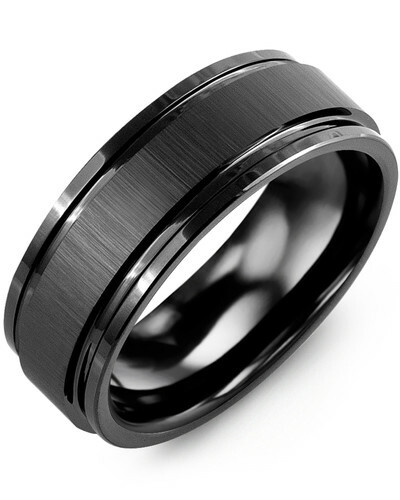 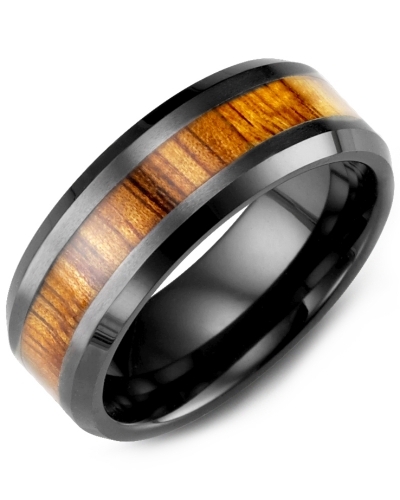 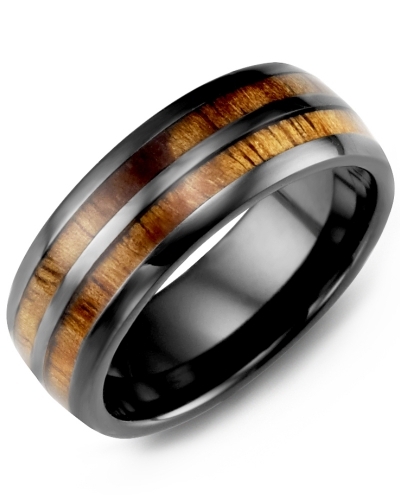 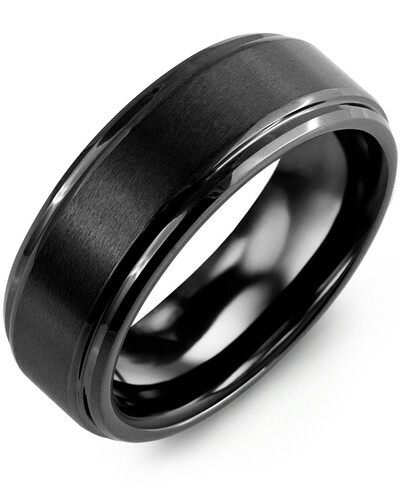 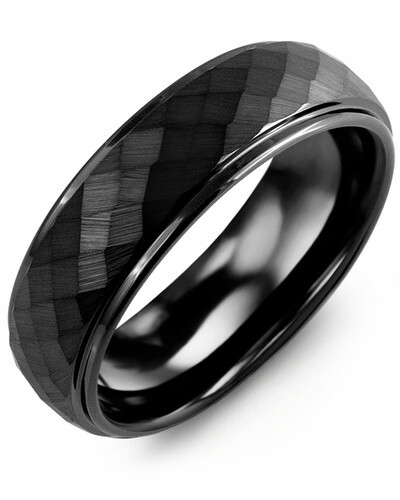 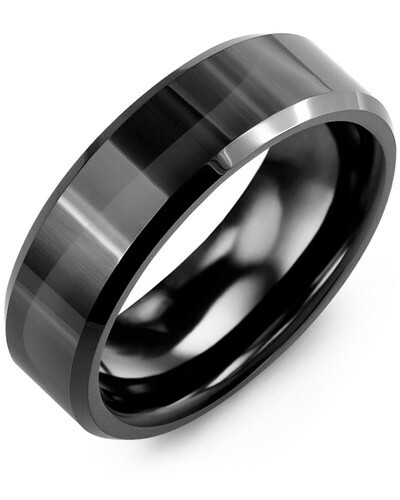 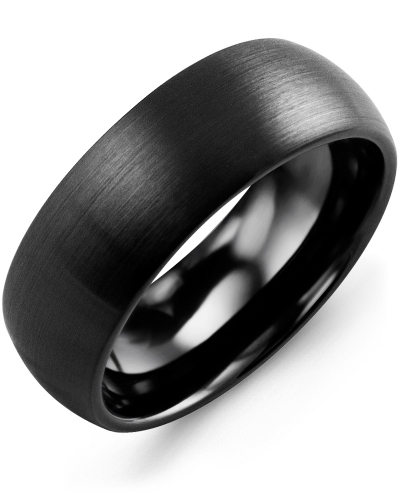 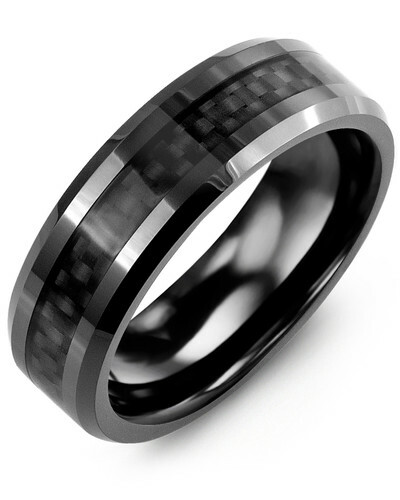 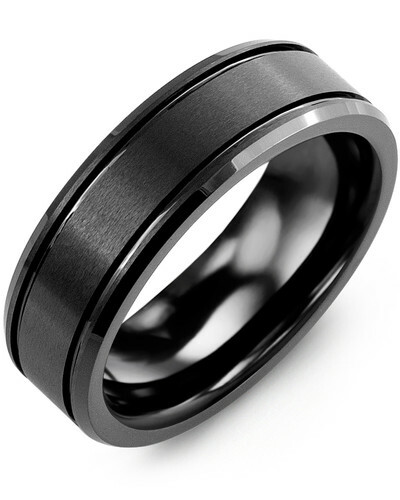 MGL - Beveled Carbon Fiber Tungsten Wedding Band A fabulous gift for the modern man, this 8mm Men’s Tungsten Ring with Carbon Fiber Insert combines modern materials with original design features to create a fashionable piece of jewelry. 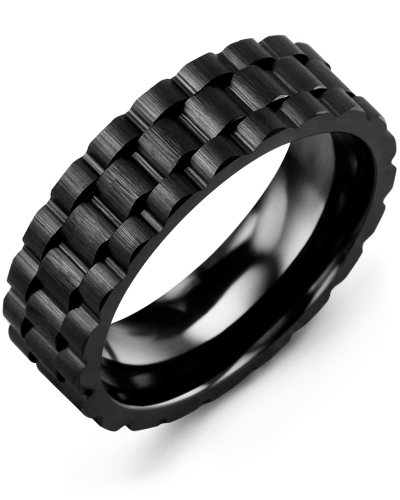 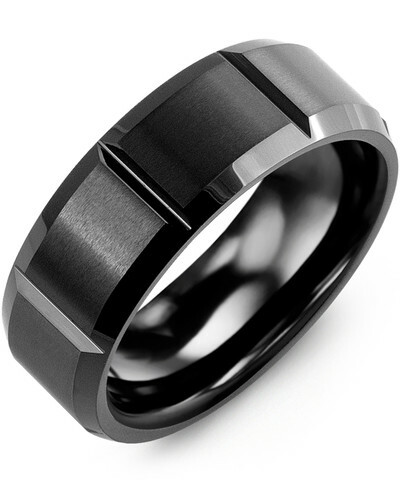 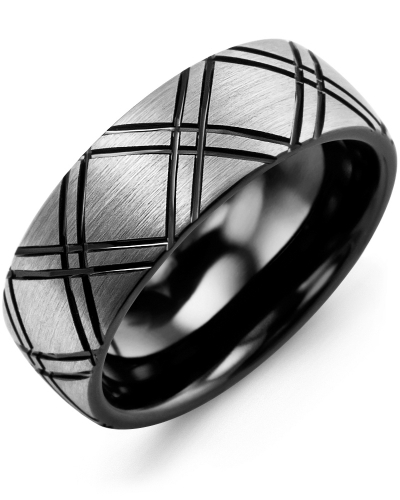 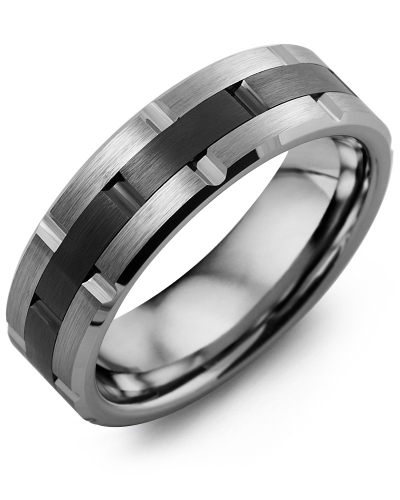 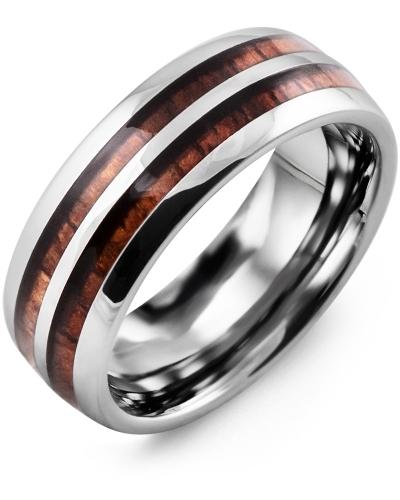 The carbon fiber insert, complete with a unique geometric design, complements the polished surface of the beveled tungsten band to perfection. 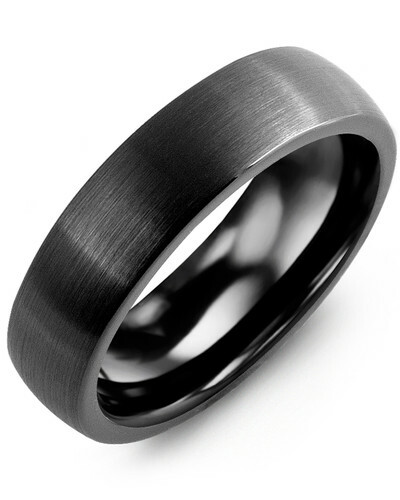 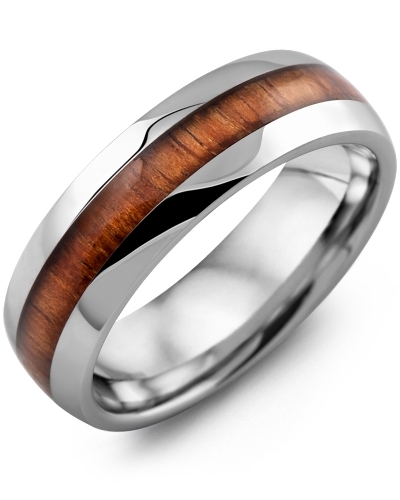 Add his name or initials with our engraving service and give him a gift he will never forget. 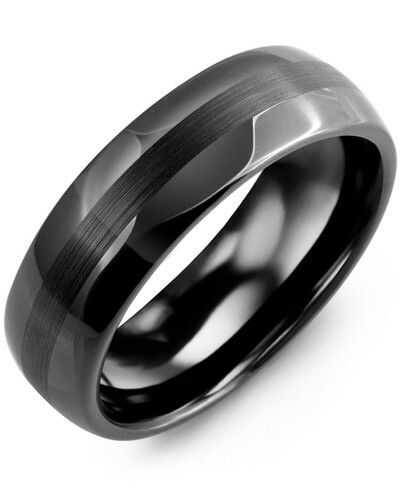 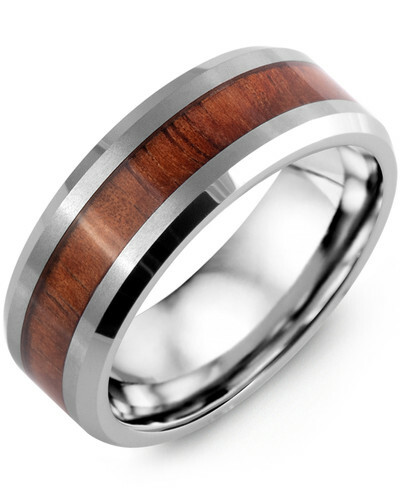 A fabulous gift for the modern man, this 8mm Men’s Tungsten Ring with Carbon Fiber Insert combines modern materials with original design features to create a fashionable piece of jewelry. 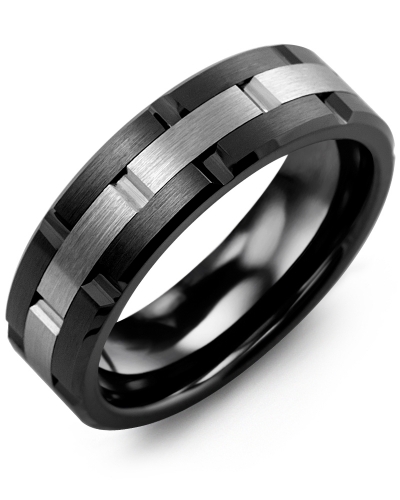 The carbon fiber insert, complete with a unique geometric design, complements the polished surface of the beveled tungsten band to perfection. 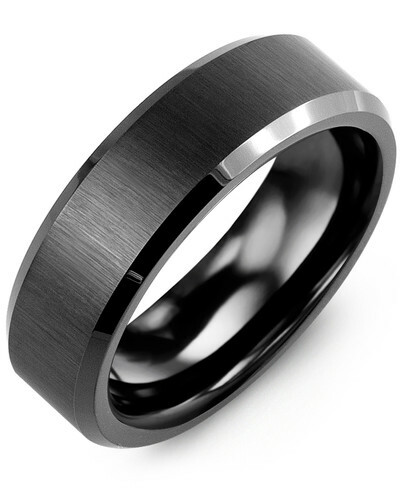 Add his name or initials with our engraving service and give him a gift he will never forget.